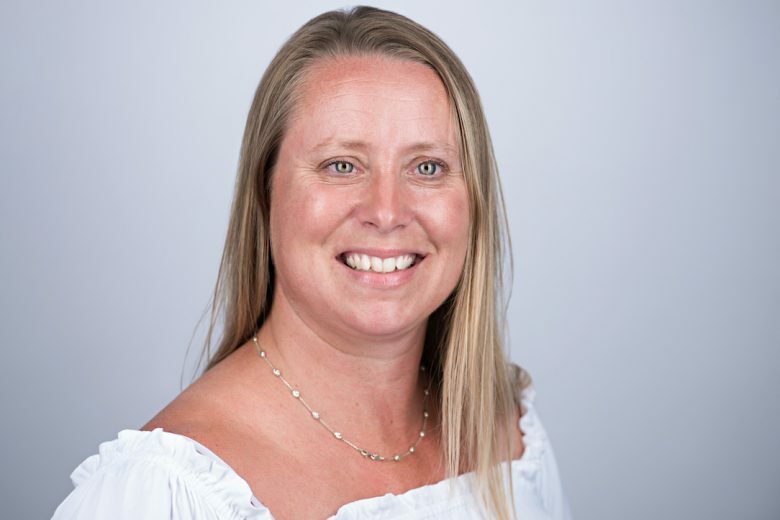 Read how, frustrated by the lack of flexibility in mother and baby classes Julie Clabby launched Busylizzy Family Club, an app that allows you to book, cancel and reschedule classes at the tap of a button. The business has been such a success that there are now 15 Busylizzy franchises – and growing! Why did you start Busylizzy? I set Busylizzy up shortly after having my own children – Lucy and Oliver in 2011. I had moved from London to Surrey, given up a career and great social life and found myself with two children under two years, lonely and living in Surrey. Before Busylizzy I was a management consultant, specialising in operational management and launch of new leisure facilities. However, when I had my children, it quickly became apparent that returning to my day job was not going to offer the flexibility I wanted for my family. Leisure is an unsociable industry – my time was required out of hours and weekends when I wanted to see and enjoy time with my family. I was also aware that with two young children only 13 months apart in age, that juggling the soon to be school run was around the corner making working back in London impossible. Where did the idea for Busylizzy come from? During this time, I was also miffed with the lack of quality and flexibility in my new ‘mummy world’. I had to leave my two children in a crèche if I wanted to workout at the gym, I had to pay for baby/toddler classes in termly blocks that offered zero flexibility and it wasn’t unusual to attend kids classes in dusty halls. Quite a contrast to the swanky London life I used to lead. It was like stepping back into 1985, armed with a cheque book! I decided to do something about this and launched Busylizzy Family Club in 2011. The idea is simple, parents pay a monthly membership fee, we load their account with class credits, members download the Busylizzy app and use it to book any combination of classes we run each week. 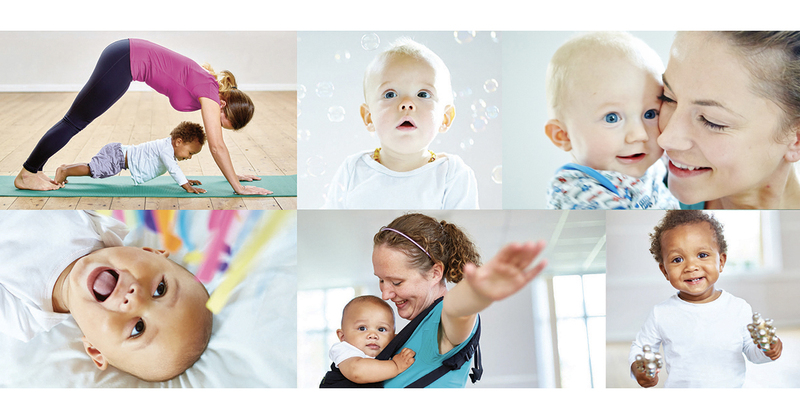 Each clubs runs a packed timetable of postnatal fitness, pregnancy, baby and toddler classes so there’s always lots on for everyone. Busylizzy has completely transformed the way parents attend classes with their children. Our members pick and choose their sessions each week, cancel or reschedule classes at the tap of a button (because life with a baby is unpredictable, right?!) and meet a whole community of new local friends. What barriers did you have to overcome in launching Busylizzy? I was terrified when I first set up the business. I resigned from my job, spent three months sources venues and meeting instructors and building a website and CRM system. I wasn’t sure if parents wanted the service or even shared my vision so it was a great relief when we started to see lots of members joining and reading the lovely reviews. When and why did you decide to franchise your business? Three years after launching the first club in Guildford Surrey, I decided the time was right to franchise the business. We were getting interest in neighbouring towns and had even picked up a few local and national awards. Setting up the franchise was like setting up another new business all over again! From operating systems, legal agreements, launching a new app and website to a very expensive photo shoot and trademarking – everything was covered. Exciting times but another scary experience! I was now working two jobs – running my Busylizzy club in Guildford and setting up systems to launch others. How has the franchising gone? Thankfully, others shared my vision and passion for Busylizzy, and three years on we have 15 Busylizzy branches in the UK – and lots more territories available. A particular highlight was winning the British Franchise Association best emerging franchise award in 2016. Life today is busy but I love it. No two days are the same. My time is spent supporting our franchisees and helping them run their business, liaising with my head office team (there are eight of us – all parents with little ones behind the scenes), speaking to other mummies embarking on their maternity leave and career changing journey and further developing the Busylizzy brand. My children are now eight and nine years old and we have moved from Guildford to the South Downs where we can enjoy county life, bike rides and walk to school. The business is structured so I finish at 2:30 every day (as all our franchise owners are also encouraged to do) so I can pick up my children from school and take on the role of mummy/taxi – Beavers, Brownies, swim lessons, golf, gymnastics and trampolining all feature on their schedules…Phew! What advice would you offer other women starting a business? If you have the opportunity to do something different and for yourself, do it! I speak to hundreds of women every month who have enjoyed their career but find themselves at a natural turning point whilst on maternity leave. Use this opportunity to do something new and release your dream. Buying a franchise is a great opportunity to step into self-employment but with the full support of your franchisor. I’d recommend the British Franchise Association website for a list of good franchise businesses. There are lots of fabulous businesses to choose from! You can find out more about Busylizzy on their website.